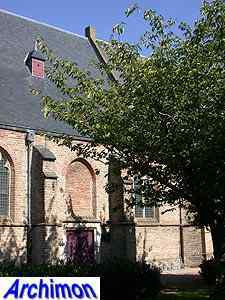 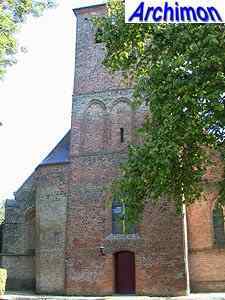 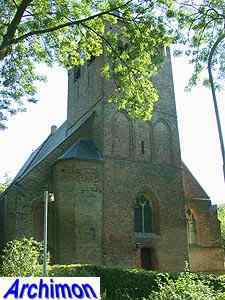 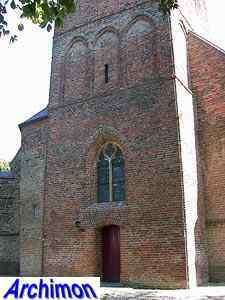 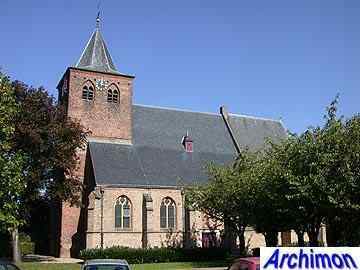 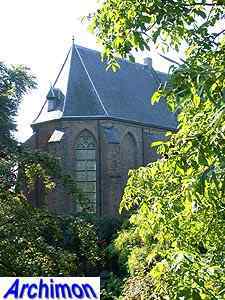 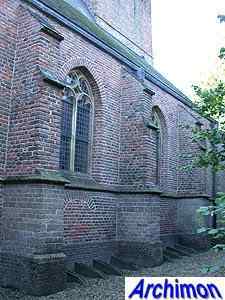 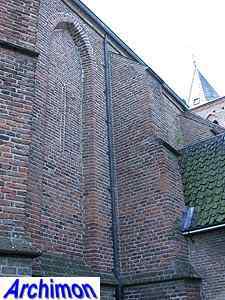 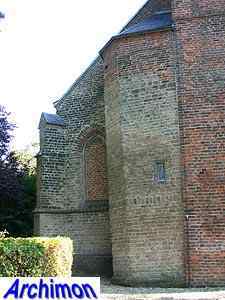 The history of the church of Westervoort began in the 8th century. 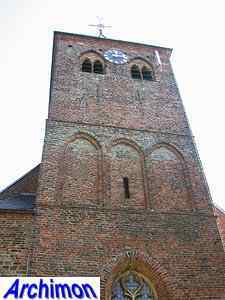 In the year 760 the missionary Werenfried died in the village where he had preached for some time. 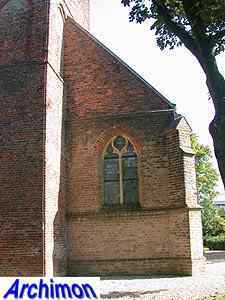 The first church was a simple building made of wood and twigs, and probably so were its successors. 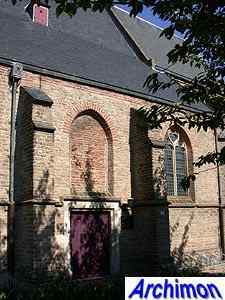 A tuff church was built in the mid-12th century, a one-aisled building with a semi-circular apse. 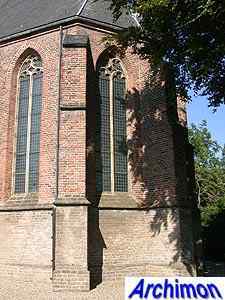 In c. 1350 a short tower was added, also made of tuff. 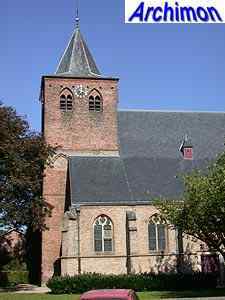 After c. 1400 the church was rebuilt in several stages. 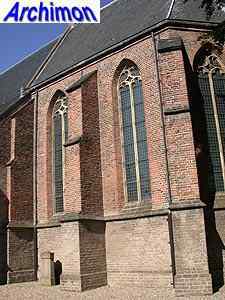 First, the Romanesque choir was replaced by a bigger one in Gothic style. 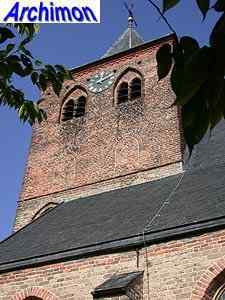 The tower was heightened with about 1.5 meters in brick and given a tall spire. 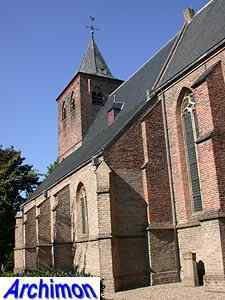 After that, the nave was extended with side-aisles on both sides, turning the formerly one-aisled church into a three-aisled pseudo-basilica. 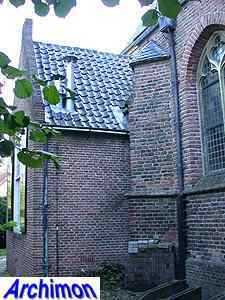 After the Reformation the church was confiscated and used by the protestant minority. 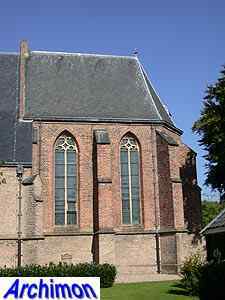 In 1854-1857 the building was renovated. 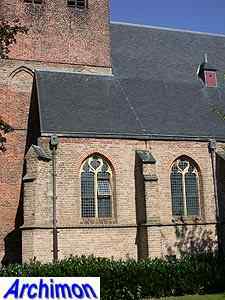 The tall spire was replaced by a shorter one and the side-aisles were seperated from the nave and the shape of the windows was changed. 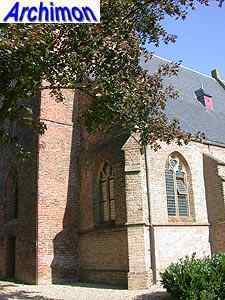 After the church was damaged by a grenade at the end of the Second World War, it was repaired in 1945 and restored in 1955-1957.